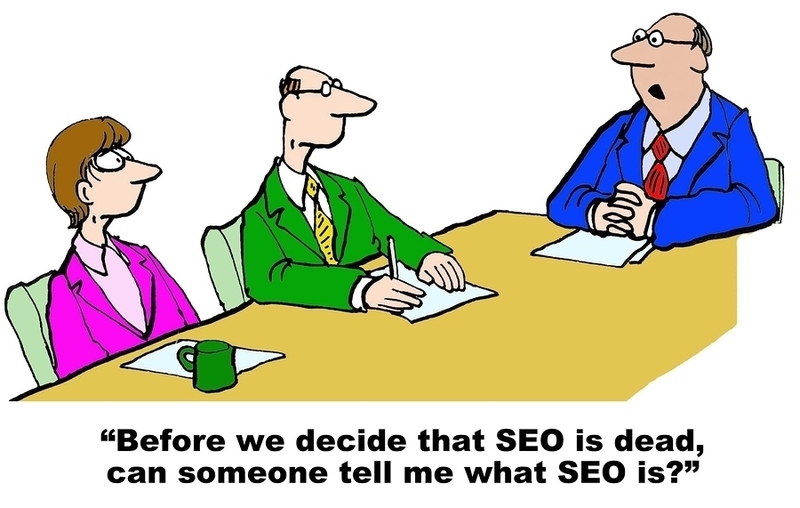 Many people are intimidated by SEO and think you need to really be a “techie” to figure it out. While there are experts out there who do very sophisticated things related to SEO/SEM, you really don’t need to be an expert to help improve your Google search results. 1. Create good, keyword optimized content. So what exactly are keywords? Keywords are terms that someone would use in google to search for something. It’s important that you take some time to analyze what a prospect might use to find your business or organization. There are several good resources you can use to help identify the best keywords for your needs. Check out Google Trends, WordTracker, or Word Stream to help get things started. Keywords show up in various places on your website, but most importantly, they should be in Page Titles, URLs, meta descriptions and the page content. Be careful though, Google doesn’t appreciate “keyword stuffing” into a web page (excessive & redundant overuse) and will actually penalize you if they think you are just trying to fool their algorithms. Good content will naturally use the language a user might use when searching for your product or service. It’s helpful to be specific to your geography, that way, if someone is searching for “affordable lawn mowing service in Kansas City” you are more likely to show up in results than using “lawn care”, which will have millions of returned results. 2. Make sure you understand who would be looking for your content. It’s important that you know who your audience is. Websites that convert their website visitors to leads have generally taken the time to know who is looking for what they have. Create a simple basic profile of your ideal client prospect and come up with the questions they would have about what you do. Try to answer those questions in the content copy on your site. And use various ways of communicating with them - written, audio, images and even video content are all helpful in building your story. Good website content will be shared with others which really can help improve your ranking. MARKET YOUR CONTENT! Make sure to promote yourself via social media, email and other appropriate marketing techniques. Think RELEVANCY and POPULARITY when creating and publishing your message and see your traffic grow! 3. Link to other content and sites. Links connect pages and sites. So links to other sites with relevant information can actually help your SEO. Google likes to see links to and from your site. One way to build links is to find other business or groups that complement yours and crosslink or backlink to each other. Consider inviting them to guest blog on your site and offer to do the same. Be sure and add the links to all of your social media channels. Finally, and probably most importantly, review your site map and make sure all of your pages are linked and that none are orphaned. Without proper links, Google cannot find a web page. Make sure your content matches what your target users questions and motivations are. Use descriptive keywords in your content, titles, meta descriptions and URLs. Make sure your site has static links and link to each other and outside resources. Have patience and persistence. It can take time for you to see improvement in rankings. We hosted our first webinar on Search Engine Optimization (SEO) for Beginners in June. It was so well attended that we plan to offer it again on July 27 at 11:00 ET/9:00 PT. If you are interested in attending, you can register here.